Within seconds you can copy and paste your content into the editor and publish a brand new blog post for the world to see. There’s only one problem, how can you make it look good? Good quality content is one thing, but DESIGN is important too. Especially if you want people to read your articles properly and share your content online. 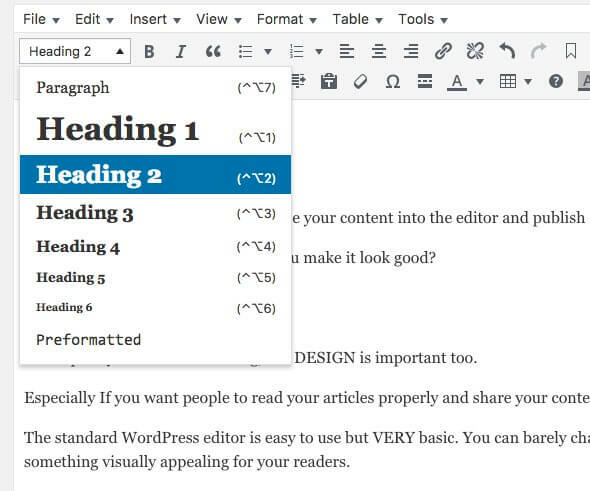 The standard WordPress editor is easy to use but VERY basic. You can barely change the font size without knowing a bit of code. This makes it very difficult to create something visually appealing for your readers. Realistically, you’re not going to learn how to code; even the basics would take months to learn. You don’t want to rely on your web designer for every little change. That could cost a fortune. You may be tempted to add some drag and drop software to make things easier, but that’s going to affect your page load speed. Luckily, all is not lost. WordPress allows you to make lots of visual changes to your articles within their editing system and you won’t need ten different plugins either. All you need is one handy little plugin, and you’re all set. Within a few steps, you’ll have everything you need to make your blog posts look amazing without spending a penny. Before reading the rest of this post, you’ll need to install this plugin. I always try to avoid adding more plugins where possible, but this one is going to be worth it. It will make your entire blogging life easier. As you can see, it comes with so many extra options, and I now install this plugin on every website we build. Now you’ve installed the plugin you can follow along with these 15 steps to make your blog post look epic. Never. Ever create your content in WordPress. You could spend hours writing a post, and if something goes wrong with your internet, you’ve lost it. I learnt this the hard way and so have many others. I create all my content using Google Docs or Microsoft Word. Whatever you use, save it often until you’re 100% finished. Once you’ve written your blog post and you’re happy with it, don’t just copy and paste it into WordPress. It sometimes transfers over some messy code from the text editor you’ve used. This will clear all of the previous formattings and give you a clean post to work with. The headings and subheadings on your post will help your reader consume your content easier. They will also allow you to break up your content with little milestones. Headings are usually much bigger than the normal text, and your readers will often skim your headings before reading the content fully. Adding headings is the first thing I do after adding the content. 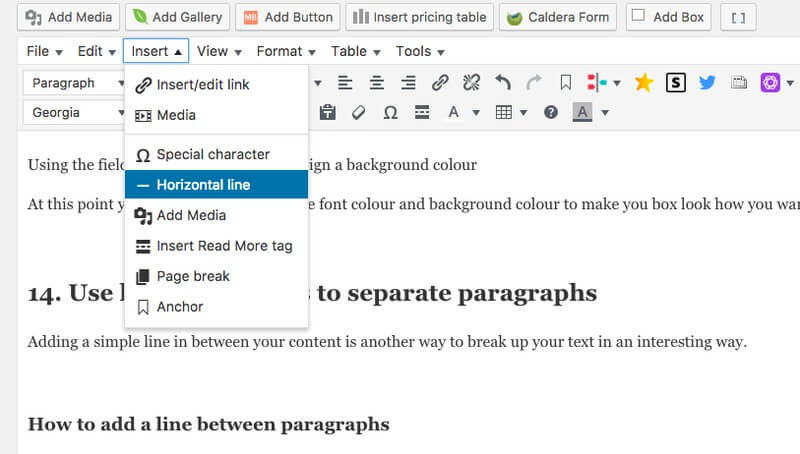 Highlight the text you want to use as a heading or subheading and use the drop down list in your editor (pictured below) to choose the relevant heading style. For more information on how to choose the correct WordPress headings, read this article here. Depending on the theme you’re using, each heading will have its own style. This means that it might not look how you want it to, but don’t worry, you can change this without knowing any code. Once you’ve chosen the appropriate heading, simply highlight the text again and use the editor to change the size, colour and style of the font. 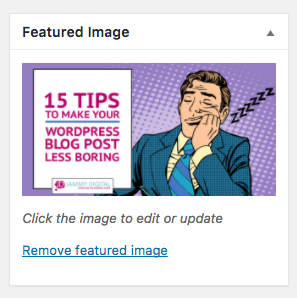 WordPress allows you to add a “featured image” to each blog post. This is a dedicated image that often gets shown when your article is shared online. I always upload a unique image for every new blog post and ensure it’s included within the blog post article too. These big images are the visual representation of your article and, like it or not, people still judge a book by its cover. The better the image, the more people will take notice and share it online. I also include this same image within the post too, usually right at the top, above the entire article. Just like this one. When editing your blog post scroll down to the featured image section on the bottom right of your sidebar. Click the “set featured image” link and add the image via your media library. Just like the one above. They make it easy for people to read and it doesn’t feel like a novel. It’s more important earlier on in the post. 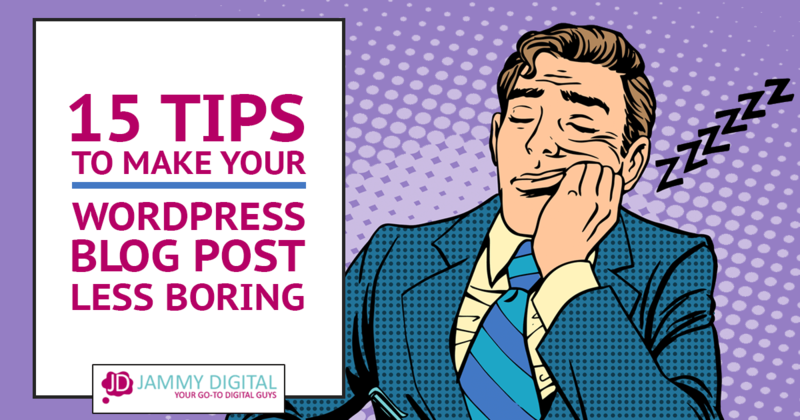 It’s about easing your reader into your blog post with short, snappy paragraphs to keep them engaged. I very rarely use paragraphs over 2-3 lines of text and instead, I choose to show more white-space on the page. It makes the process of writing easier too. Give it a go and see how you like it. The size of your text is very important. If it’s too small, it makes it very difficult to read, and this may cause the reader to lose focus. I use size 20px (15pts) text for my blog post, and it works well and allows most people to read it clearly. Anything below size 16px (12pts) is probably too small, and you might want to increase it. 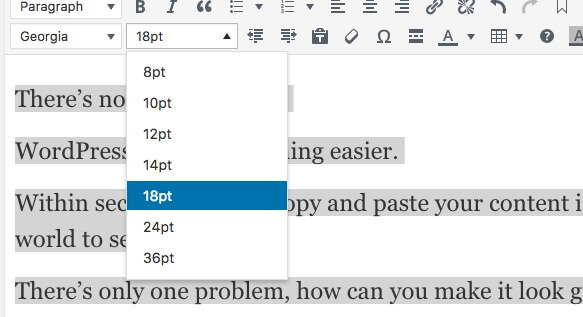 As you can see below, the new WordPress editor will allow you change the font size for each blog post. Simply highlight the text you want to edit and select your font size. Ideally, you would change the text size within the theme code for your website. This way, you wouldn’t have to manually do it every time you created a new post/page. However, if you don’t know how to do this, this can be a good backup option. My best advice when it comes to text colour is to make it stand out. Using black or a very dark grey will allow your text to be read easily on a white background. Many websites use a lighter grey colour for the main content, but it’s more difficult to read and will require more concentration from your visitor. Make things easy and keep your text as dark as possible. Highlight the text you want to change and select the colour from the colour swatch like in the image below. Always try and use a clear font style for your blog posts. This will make it easier for your readers and will keep them around for longer. The font will be set by your theme, but you can change this for each post using the WordPress editor. Simply highlight the text and change the font style as you can see in the image below. Using images within your blog post is an excellent way to keep your visitor engaged while they’re reading your blog post. It will help you communicate your point on a more visual level. Try to avoid using cheesy stock photos where possible and opt for more helpful images like I’ve used on this post. You can then select the image from your computer or image library. Once you’ve selected the image, you can use the image align tool to make it centred or left/right aligned. Where relevant, try to include internal links to the other pages or posts on your website. Helpful links will allow your user to navigate through your website easily and consume more of your content. The hyperlinked text is usually a different colour too which makes it stand out. You could also list recent blog posts and hyperlink to the relevant page as I’ve done below. 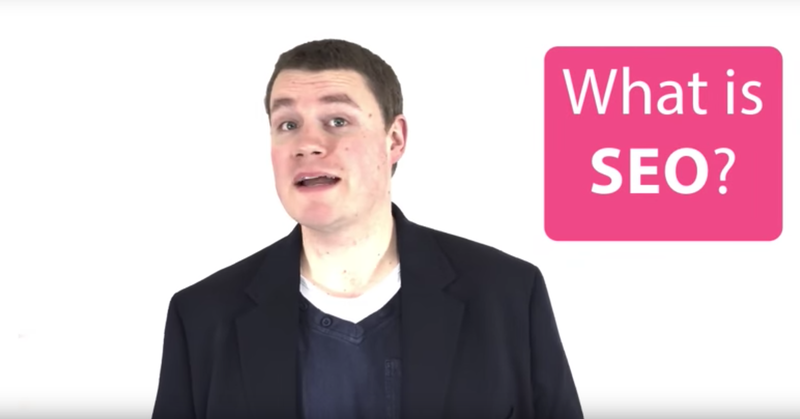 Adding videos to your article will dramatically increase the value of your content. By including video, you can keep people on your post for longer and engage more of your audience. The most common way to include a video within your post is to upload it to a video hosting platform first, like YouTube. You can then get a snippet of code from YouTube and paste it onto your website. Adding bullets or numbered lists is a great way break up your content in a different way. How could you use bullets? 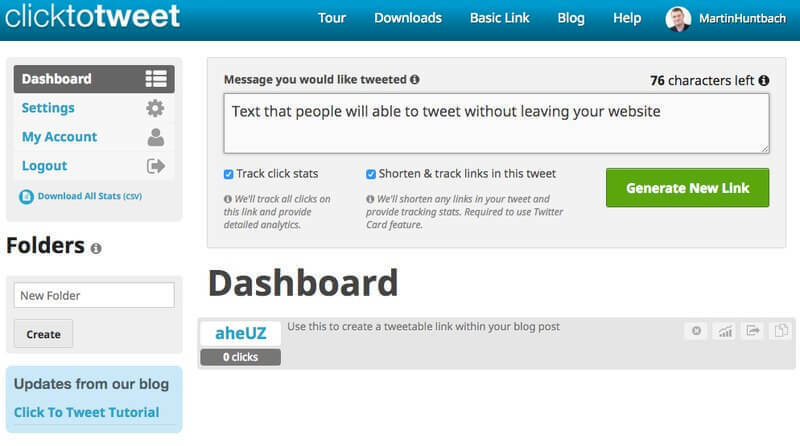 A Tweetable is a shareable link which you can insert into your blog post. You can ask your readers to tweet a sentence from your post which helps it reach more people online. It looks good and makes it easier for your audience to spread your message on Twitter. I’ll be honest; I use a plugin for this. It comes as part of my social media sharing plugin, however, there are many other plugins that will allow you to add “Tweetables” to your posts. Click To Tweet is a popular choice and it’s free. If you’d rather not use a plugin, there is a free online service you can use by the same company. Simply authorise your Twitter account and add the text to field like in the image below. It will give you a short snippet of code, and you just need to add it to the HTML of your post. Placing a box around sections of text is a great way to highlight it and change things up for the reader. You can add a simple thin border or you can add a full coloured box like this one. 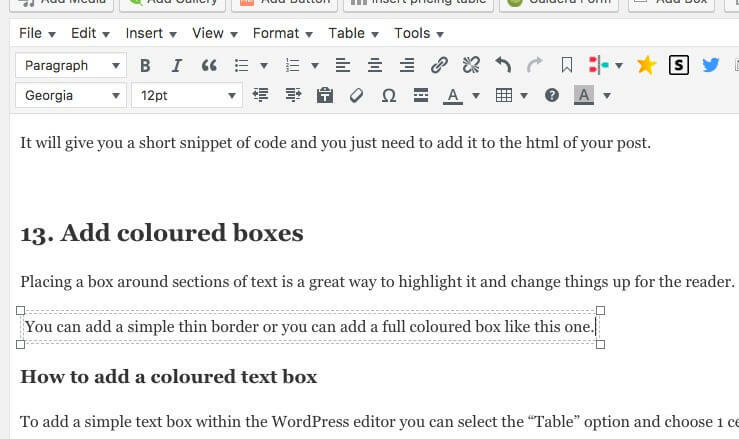 To add a simple text box within the WordPress editor, you can select the “Table” option and choose 1 cell. You can then type in your text within the table. Then click “table properties” and select advanced. Select the “Table” option and choose 1 cell. Then click Table properties and select advanced. At this point, you can get creative with the font colour and background colour to make you box look how you want it too. Adding a simple line in between your content is another way to break up your text in an interesting but subtle way. 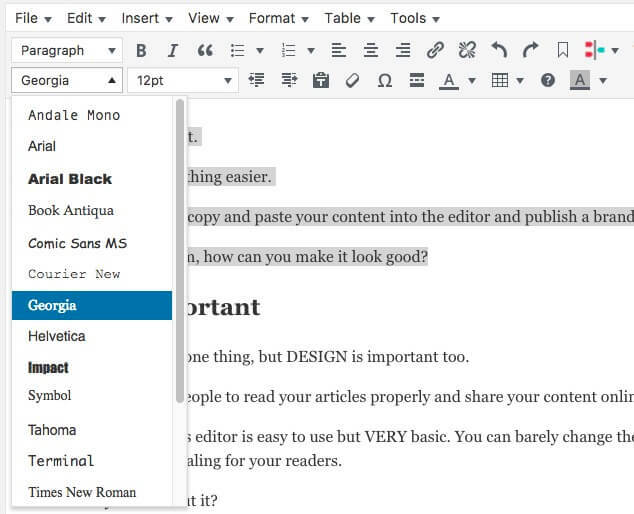 Press enter after you’ve finished writing a paragraph and click “insert” on the editor menu and select horizontal line. One of the more interesting ways to bring your blog posts to life is to include some kind of lead capture. This could be an email signup form like the one below, which is used to capture your reader’s contact information in exchange for a free giveaway. Good decision! We won't send you spam. Unsubscribe at any time. To be able to collect your prospects email addresses on your website, you’ll need an email marketing tool such as Aweber, Convertkit or MailChimp. These are 3rd party tools that allow you to easily add a signup form to your website. Simply create a new form within your chosen tool, and they will give you the code to copy and paste onto your website. Most of these tools do have a WordPress plugin you can install to make the process easier, but it’s up to you if you’d prefer to copy and paste some code. You may have to switch to the text editor to paste the form code, but you don’t have to do anything. Great content is not enough. If it were, every website would look like Wikipedia. Making your website and your content look attractive is the best way to keep your readers interested and willing to share it online. 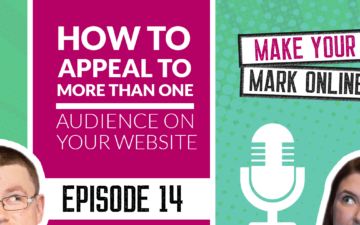 Now you have 15 tips to make your blog posts look fantastic. Do you have any tips of your own that make your blog posts look better? Share your thoughts and comments below. Good point about keeping the text colour dark in relation to the background. The only issue I have using the text colour picker for this is that It’s easy for the user to act like a kid in a sweetie shop and introduce colours that are off-brand. This could look jarring on the published page. There’s the same danger with changing the font. I don’t think Comic Sans has a place in that dropdown menu! The text sizer in Advanced TinyMCE actually measures in point size, which is a measure for print rather than pixels for web. You’re using 2rem or 20px – not 20pt. There is a way to change the unit type from pt to px – see my post. 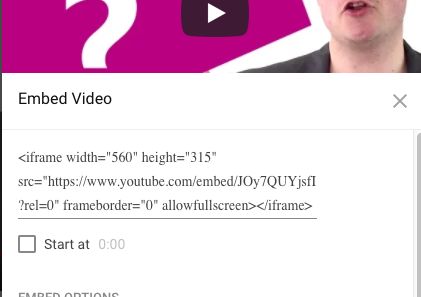 You can simply embed the video URL in WordPress rather than using the iframe, unless you have embeds disabled. Thanks for your comments Claire. Thanks for this great blog, Martin. So many helpful tips. I keep meaning to include tweetables but forget to. Your post has prompted me. I’ve been using Cornerstone for my blogs recently as it came with the theme and visually I find it far easier to see and work with than using the WP editor. Is there anything else I need to watch out for apart from it possibly affecting load times? Thanks so much Anne. I really appreciate that. Your blog posts look great by the way. I think it’s best to work with a platform that suits you. I know a lot of people use Cornerstone, Visual Composer etc because they find the standard WordPress editor restrictive. This is the main reason I wrote this post, to make people aware that it is possible to produce attractive blog posts without knowing code of needing additional software. Using the the WP editor and TinyMCE also makes it easier if you change themes in the future and cornerstone isn’t an option. Great article Martin. 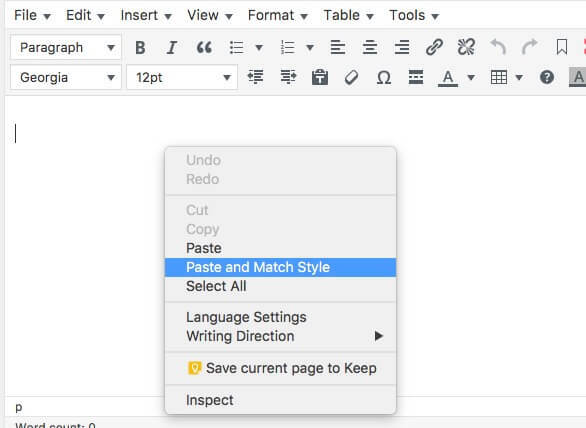 I’ve never tried to “paste and match style”. I always use the “paste as text” icon beside the indent icon in the toolbar. Good shout though! But I agree, that the Tiny MCE plugin is so useful. 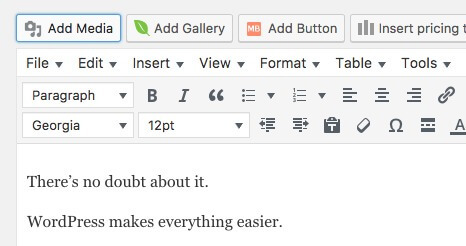 It should be a default in the editor as it makes lives so much easier and your content so much better. Couldn’t agree more. 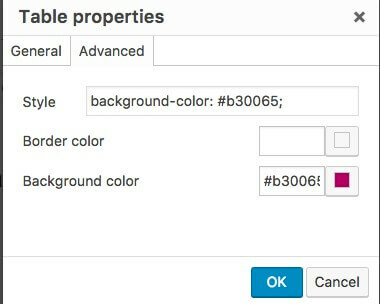 Hopefully it will comes as default in the WordPress updates to come. Fingers crossed. Thank you, Martin. Some great information there. Sometimes I struggle with the formatting when copying across from another document, so that particular tip is very useful to me. Thanks very much David. I’m glad I was able to help! I have been using a blog design plugin Blog Designer Pro on my blogging website. It provides very effective and user friendly way to beautify your blog pages with its beautiful templates.